A few years ago, Google and Snap came out with their own ideas for so-called 'smart glasses' to much avail. 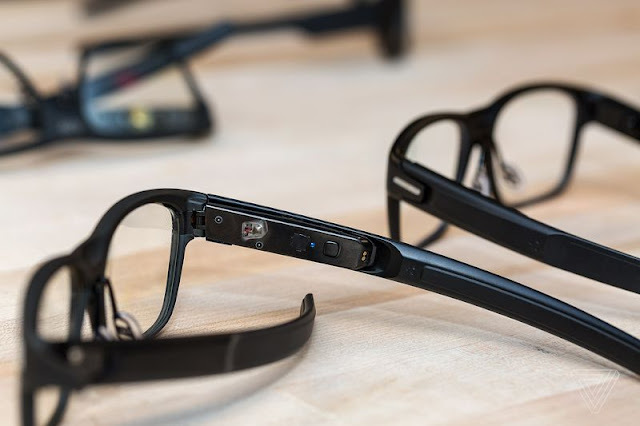 Now Intel is getting in on the fun with their new smart glasses called Vaunt. From the outside, the Vaunt glasses look like what they are supposed to be - glasses. 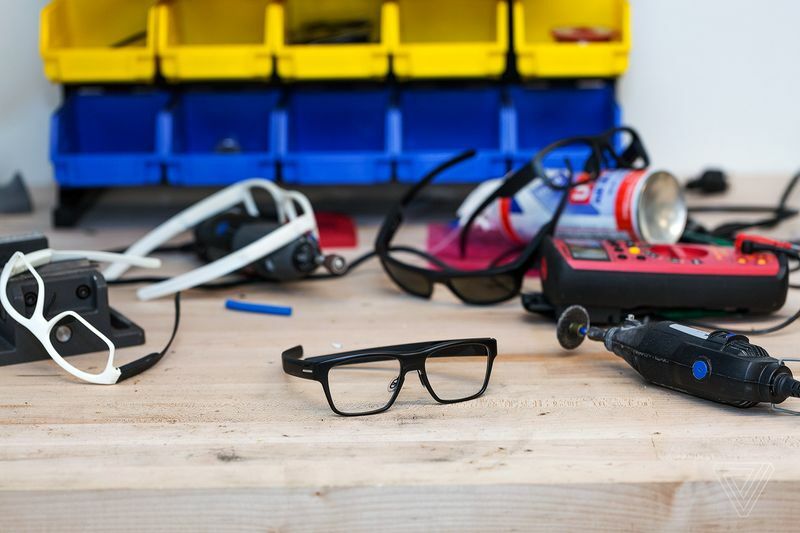 Instead of predecessors like Google Glasses that tried to fit in a full bundle of gadgets in one piece, Vaunt functions minimally by projecting a stream of information onto the wearer via retina projection. One of the Vaunt team’s primary design goals was to create a pair of glasses that could be worn all day. These glasses that weigh under 50 grams keep all their electronics within two little modules built within the stems of the eyeglasses. 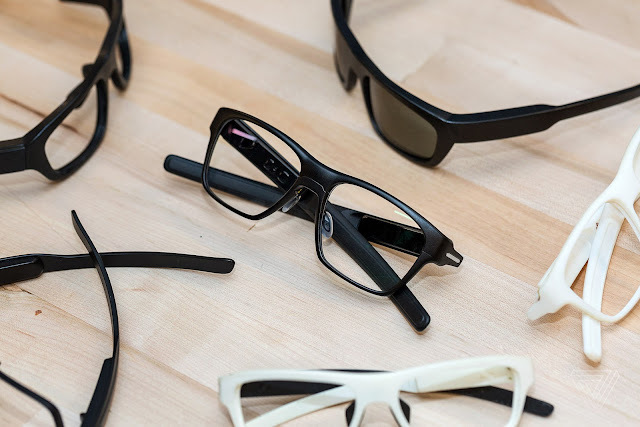 More importantly, all this tech is located entirely up near the face of the frames, allowing the rest of the stems and most of the frame to bend like a normal pair of glasses. At the heart of this technology, Vaunt functions as a system for displaying simple messages such as directions or notifications - much as the same way a smartwatch functions. This is all done through a laser that shines a red, monochrome image that is reflected directly onto the retina of the eye. However, Intel specified that this is a class one laser meaning that it is so low power, it doesn't even need to be certified as a commercial laser.